Includes a complete portfolio of high-melt, low-melt, thermal stabilized, lubricated, injection grade, and extrusion grade engineered solutions formulated for optimum performance. These materials are designed to suit our customers in the most demanding applications and operating environments. With laboratory and test facilities Tulip Engineered Resins formulates, tests and certifies its products to meet specific material requirements. Tulip will engineer resin formulations to meet your specific needs. Polypropylene post-consumer recycled resin in color dark grey pelletized form. Average melt flow (ASTM D-1238) of 10g/10min offering great material properties for injection molding processes. Gray color shading can be altered based on customers request. Typical applications include electronics, home appliances, consumer products, building products and automotive components. Polypropylene virgin resin in color gray pelletized form. Average melt flow (ASTM D-1238) of 10.5g/10min offering great material properties for injection molding processes. Gray color shading can be altered based on customers request. 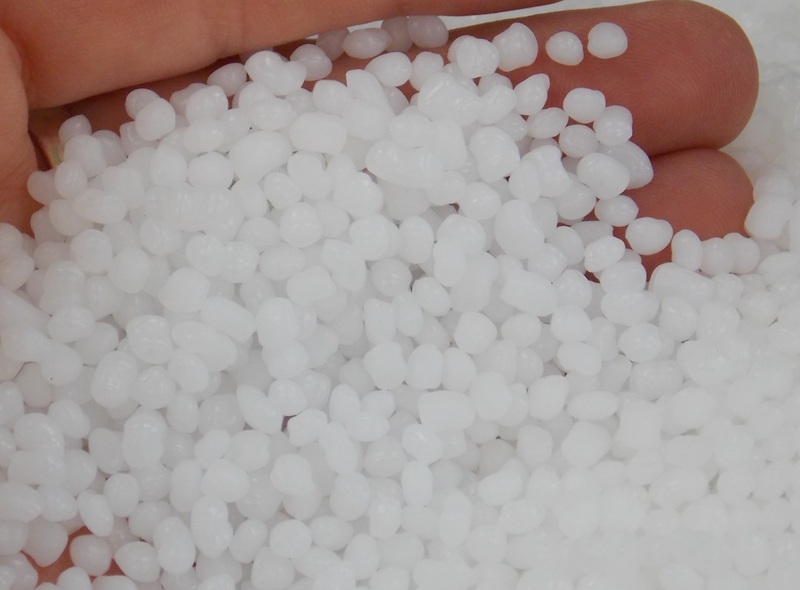 Polypropylene post-consumer recycled resin with Antioxidant & Thermal stabilizer in color black pelletized form. This engineered resin offers both a primary and secondary antioxidant providing excellent heat stability. The relatively high phenolic antioxidant content contributes to the polymer’s stabilization and addresses applications requiring more long-term thermal stability by preventing thermo-oxidative degradation. The secondary antioxidant is particularly resistant to hydrolysis and provides protection to organic polymers which are prone to oxidation.